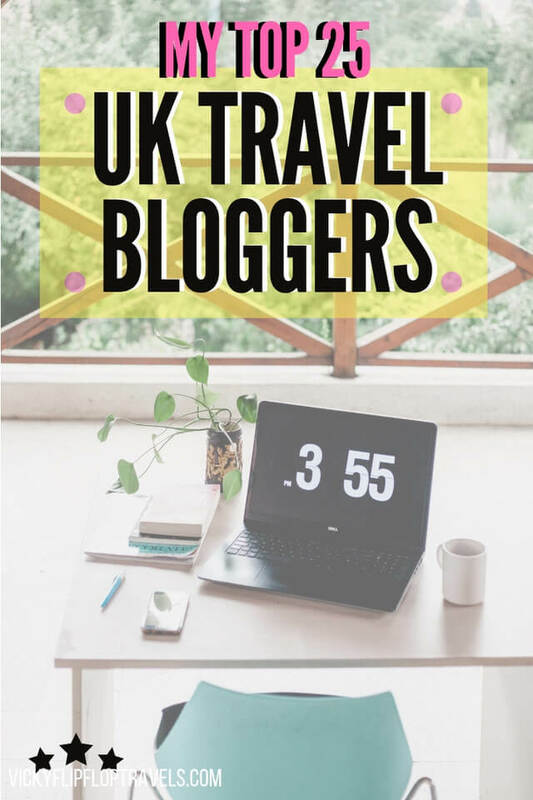 There are so many brilliant UK travel bloggers – I feel like we don’t get the recognition or klout of our American friends who shout their successes from the rooftops. 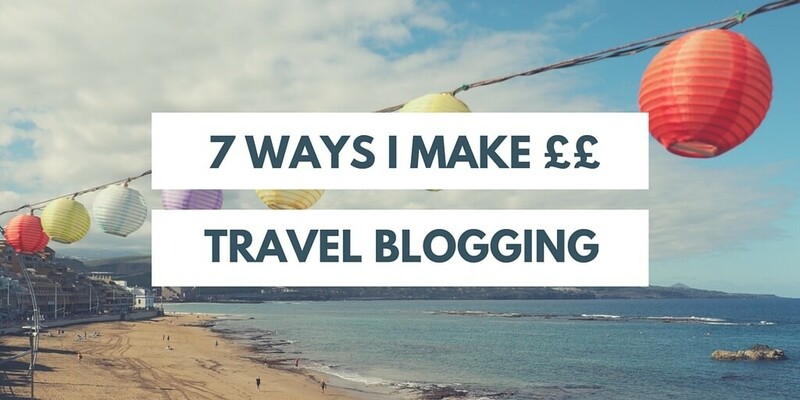 So I’m here to highlight some of the best UK travel blogs for you to plan your trip by. 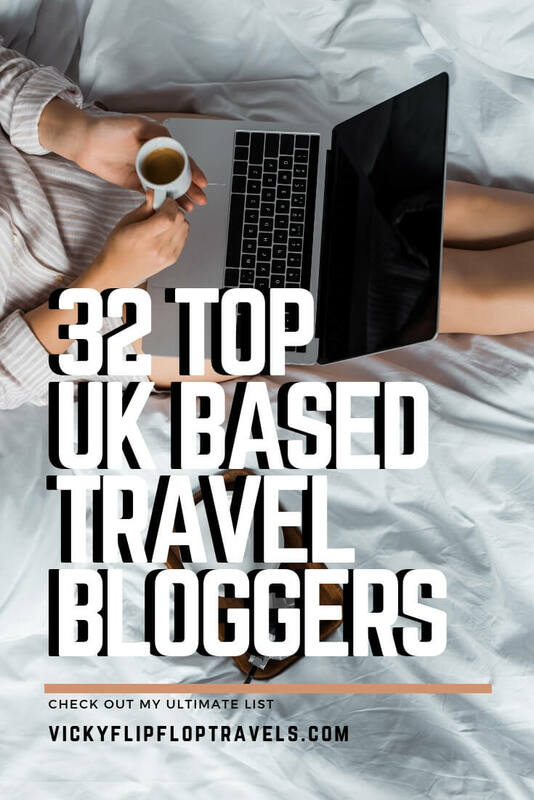 There are a few other lists out there, featuring the best of the UK-based travel blogging scene, but I’ve met each and every one of these British travel bloggers personally. I can totally vouch for their skills, their personalities and their outlook. The ‘quote’ is taken from the said travel bloggers’ Twitter profile and you can click through for more details on their social spaces. Do YOU want to be one the UK's top travel bloggers? It might look like I’m here there and everywhere but I am actually based in the UK, and will be even more over the next few months. 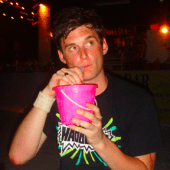 You know me, I blog about festivals, holidays and making the most of your time off. I first met Helen at a travel blogging conference in Dublin and by the end of our first drink together we had a mutual appreciation for one another. That shouldn’t sound weird if it does. Helen used to work at Kelloggs but wasn’t responsible for the Choco Krispies / Coco Pops renaming debacle, which was my first question. Now she runs tours in Africa, and lives there half of the year. You can find out more about Helen in the podcast chat I had with her. Karen and Paul are brilliant. Together with me, Jen and Alicia we form the originally Midlands consortium of UK travel bloggers. They’ve recently set up house down London way though they’re well-known for their worldwide house sitting skills. If you want a laugh, and a good story, get some Global Help Swap in your life. Emily is great fun and one of my favourite travel bloggers to travel with. 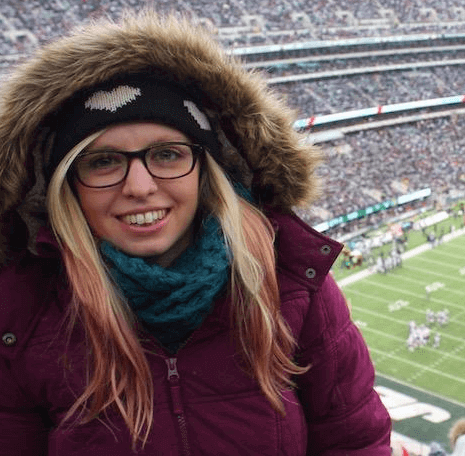 She’s an excellent photographer and writer, and loves to get the most out of every trip she goes on. She’s so passionate about travel and often goes off on multi-month adventures, most recently to Central America. She claims she’s a shy girl who found herself travelling, but usually when I see her she’ll be making friends with a glass of wine in her hand. 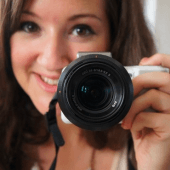 Do YOU want to be one the UK’s top travel bloggers? 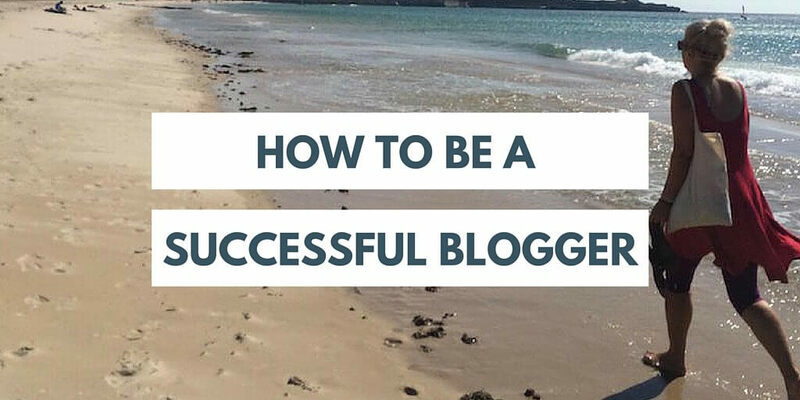 Check out my totally free course on how to be a travel blogger: Travel Blogger High. I break it down into 20 totally free and easy to follow lessons, so maybe you can be on this list one day. 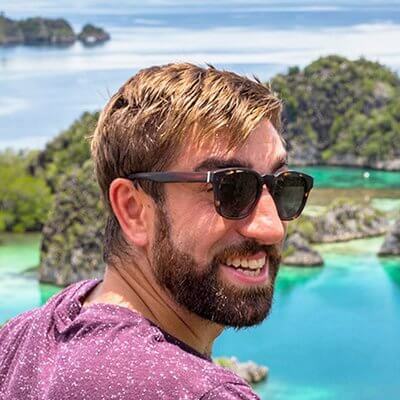 And, if you want to know how to make money from being a travel blogger in the UK, take a look at Nomadic Matt’s course. He’s the number one travel blogger IN THE WORLD. 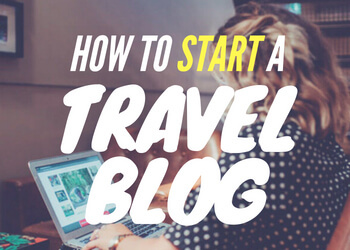 And the course is simple to follow, featuring everything you need to know to make travel blogging a lucrative career. Me and Jen go way back, in travel blogger terms. Now she’s one of my favourite people in the UK travel blogger world – we’ve had some great times in London, Porto and Brighton at various conferences. She’s all about the volunteering, and the dating, and is a great person to talk to to chew the fat on either. Monica is one of my favourite bloggers and people on the list, if I’m allowed a favourite. She’s got a beautiful baby and life up in Chester somewhere and one of those French bulldog dogs that people like too. She’s all about the stylish travel and I don’t know anyone who enjoys Twitter chats more than her. We used to work together what seems like an age ago, but now we just talk a lot on Facebook Messenger instead. Isn’t she lovely hey? Emily is a sweetheart and is enjoying her lovely life with the help of a good brew and with the presence of an animal now and then. I just went on her blog to find her social media details and for her latest post she’s photoshopped her face onto someone holding a koala. That’s just the way she rolls over on The Cosy Traveller. Chloe is great. We’ve been skiing in France together, and lived it up on St Kitts where we drank so many rum cocktails I’m pretty sure we were sick of them by the end of the week. Anyway, her blog is awesome and she’s an ambassador for Lonely Planet and Visit England, and probably other stuff I don’t know about too. She used to work as a producer with Emma Bunton – Baby Spice! Macca and I used to work together too, with Monica. Oh the FUN we had. He’s a good friend, and I especially enjoy his company after we’ve both had a little drinky drinky. Last time I went out with him he was singing McFly songs at full volume at the bar. 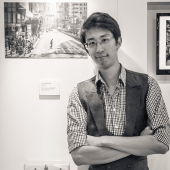 As for being a blogger, he’s super passionate about his work, and seeing the world. His photography and video skills are amazing. Lloyd and Yaya were crowned Vuelio’s Travel Bloggers of the Year in 2017 & 18. Meaning, they’ve actually got the highest views of any travel blogger in the UK. Their blog is AMAZING. It’s the fun and the photography that makes it so good. They’re two of the best people I know and after our awesome weekend in Hamburg together, I just think they’re both brilliant. They deserve every success they have. Think they should probably sit down and take a rest though – travel much? Jess looks incredible wherever she goes and whatever she does. I love seeing what she’s wearing around the world – pretty sure her Canada trip was some of her best outfits. She’s not just all about fashion though, her travel tips for England, Europe, the US and her Asian adventures will help you travel in style. Jess has just welcomed her son Theo into the world and I’m so excited to see her embrace their journeys together. Great guy. Neil is not ashamed of a pint or two and has some great stories of his travels both off and online. Went on a night out with him and his girlfriend once, she’s a hoot. He’s one of the few guys on the list and whatever London event we’ll be at he’s usually outnumbered. 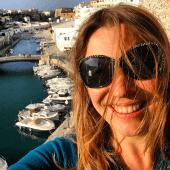 As one of the most well known and experienced on this list of UK based travel bloggers Abi has been featured in the likes of Grazia, Conde Nast, the BBC and Stylist Magazine. Ooo, the blogger did good. And once upon a time she was a doctor, which explains all the ‘lab’ influence. Just realised she’d be a great person to go on a press trip with, what with all that medical knowledge. Julie’s been a featured Instagrammer on Instagram and runs all kinds of workshops on travel blogging. 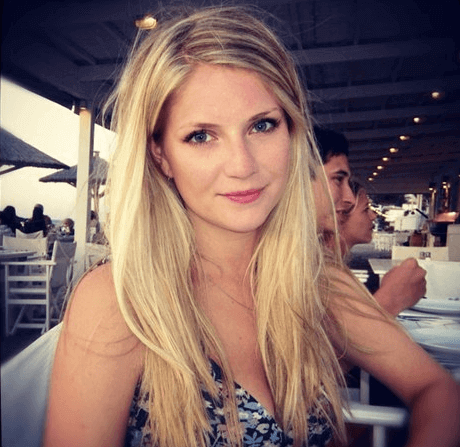 Although she’s from the US her blog style is elegantly English featuring her sussing out the best of the things to do around the world, not just in London. Julie’s also got a travel planning business, if you need. 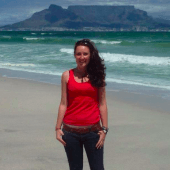 Arianwen is an original member of The Travel Chicks but left to go and explore South America for a year. Then she came back, lasted a few months, and went travelling round New Zealand. She’s now in London but the last time we went for a few glasses of red wine, I could tell her feet were definitely getting itchy. I’ll give her a few months before she’s off again on another #scaredbritless adventure (her #, can’t take the credit!). Mollie is one of the youngest on the list, and is well known for her action adventure camps around the world. 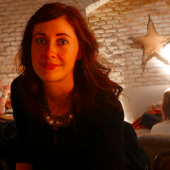 She unites her readers with her Where’s Mollie Global Travellers Meet Ups, in England, Croatia, Australia… wherever she fancies. She’s partnered up with all kindsa brands including GoPro, Herbal Essences and car brands too. I love Alice’s attitude to life, and to travel. She’s done so much and is totally inspiring. I’d love to travel with her one day. She’s so strong and kickass cool, total solo female traveller inspiration right there! 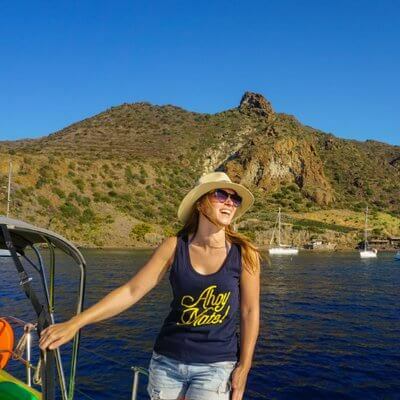 Check out her blog for more on her adventures, and you can also listen to our podcast chat about solo female travel here. 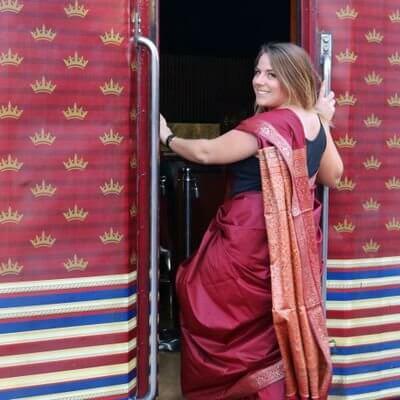 Hers is the UK travel blog for you if you’re looking for a strong female to tell you what life on the road is really like. I’d say Alicia would be the number one call if you’re looking for someone to present something – a TV show, awards, podcast – anything. I first met Alicia when she had to interview me for a Jack Wills Adventure Travel night in store. We hit it off right away and always have a good laugh together when we hang out. Love her. If you don’t follow Char’s weekly competition update you’re missing out. I’m pretty sure I won my upcoming September Cuba trip by entering one of the competitions on her page, although I can’t be sure. I love the design of Char’s blog, and the content too. If you’re looking for a UK travel blog with a realistic idea of what it’s like to travel with children, you need Char. Victoria and Steve are a dream team. They run their blog alongside their passions, for Victoria that’s her charity work and for Steve it’s his Planetary Collective film, shown at SXSW. It’s thanks to them that I visited one of my favourite places, San Pancho in Mexico, last year. 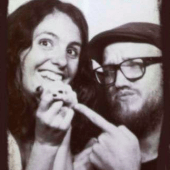 They’re such lovely people on their blog and off, I hope I get to be like them one day. 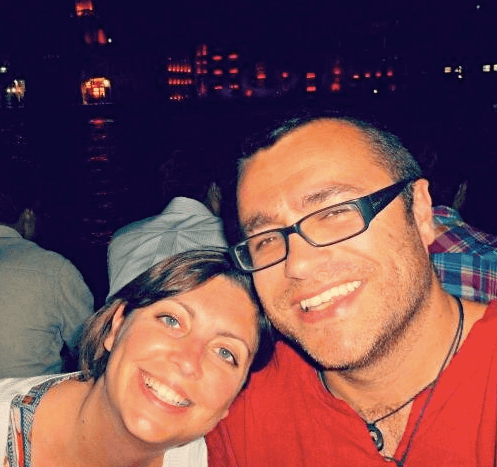 Two of the loveliest UK travel bloggers you’ll find! 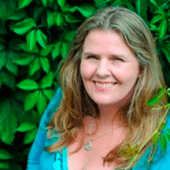 I met Beverley once she’d move to London, after hearing a lot about her through my fellow London travel bloggers. She’s great. I really enjoy reading her thoughts on London, and how she copes with living in one of the craziest and most intense cities in the world after her time in New Zealand. Amar’s a great guy. He’s probably one of the people I’ve known the longest on the list. 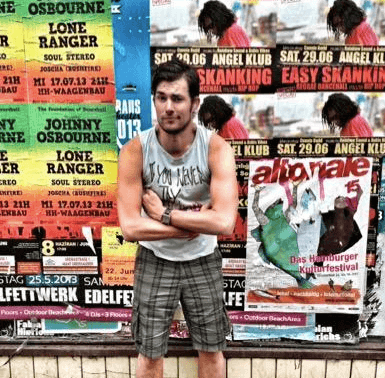 His blog is filled with practical advice for newbie travellers to make the most out of their adventures. 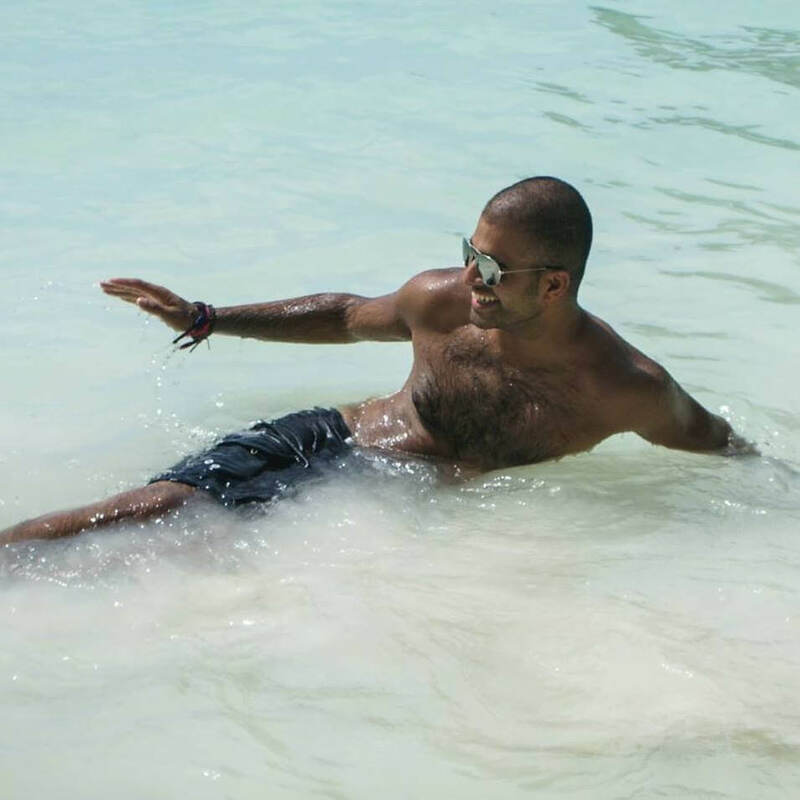 If you’re looking for someone who’s really travelled, before all this ‘influencer’ stuff came along, then check out his blog at Gap Year Escape. Oh Dylan, he’s such a sesquipedalian (see previous reference). 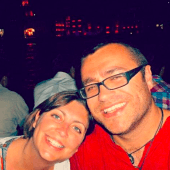 Dylan was one of the first UK travel bloggers I met back in April 2012 after I’d just started. He was so friendly and welcoming to me and now I know I can call him a friend. He’s well known among the travel blogging community as the hostess with the mostess, well, maybe not in those words but he’s the go to man for bloggers in need of some London accommodation. 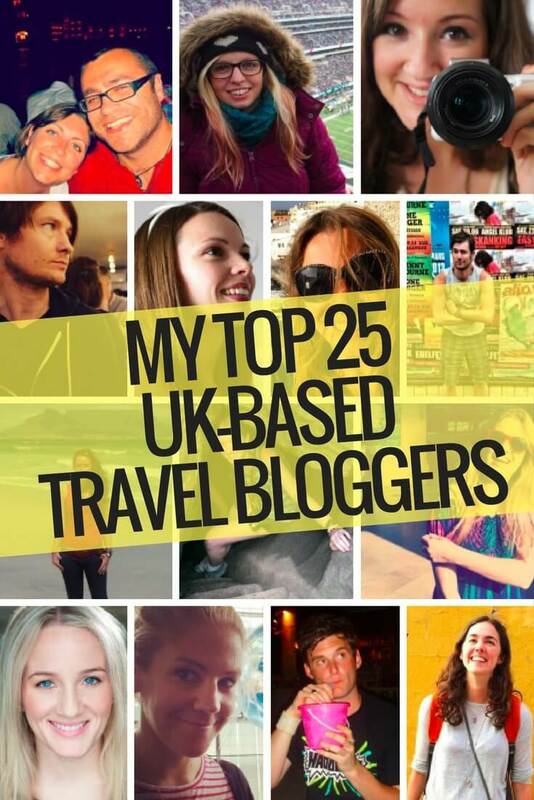 Of course, this list of top UK travel bloggers is my opinion, based on who I’ve met, worked with and heard about. If you want a scientific calculation of the best travel blogs in the UK, check out this blog directory from Gary Arndt. (he has 100s of writers, so I don’t consider it a blog for this list, but Gary does). Kat and I went to Gambia together back in December 2012 on a press trip. 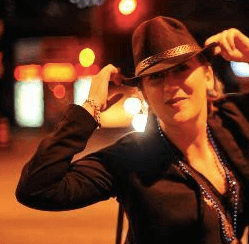 She’s part of the Travelator Media group, a group of travel bloggers aged 40+ ready to create content. 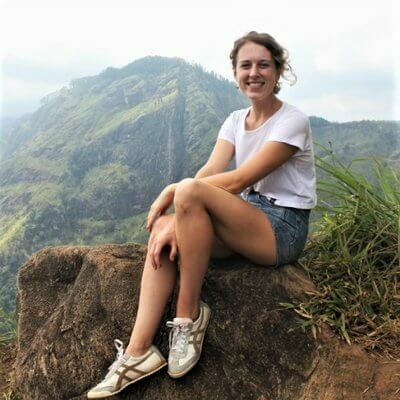 Kat writes about sustainable travel and human rights, among other topics, and has won the AITO Responsible Tourism Award for her work in Gambia. “Travel photographer, writer & blogger. Co-founder @TravelatorMedia. @PlanUK Digital Ambassador. I went to the Gold Coast with Jodie as she won a competition with my old work gapyear.com. I was responsible for chauffeuring her and the other two winners around, except the hilly route was so windy and scary I decided it would be much better left to Jodie. She saved my bacon. Really like Jodie, she’s got a great life attitude and her blog is both informative and fun, love your work. And yeah, she’s actually really little. Paul is a straight talking Manc who knows how to make a beautiful video. His site is a platform for all bloggers to submit content with him looking over it all. It was actually on here that I wrote my first guest post, under the ‘VickyFlipFlop’ guise. Paul is also responsible for the awesome Traverse events, along with Micheal Ball too. Interesting fact for you; I once threw a capirinha in his face after a misunderstanding. He’s never let me forget it (definitely deserved it). Simon Heyes, what a guy. Even though he pipped me to the post to go to Papua New Guinea and be their blog ambassador, I still like him. We’ve had some great nights out at travel events in London together and he’s very entertaining. He recently, actually I think it was a while ago now, did the 24 Peaks Challenge in 24 hours to raise money for a charity close to his heart. 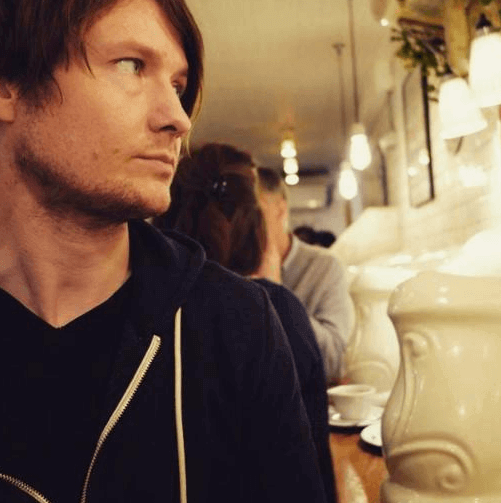 He’s one of my absolute favourite English travel bloggers, although I feel like I’m saying that about everyone now. I know Ed from the London blogger meet ups. He lived in London, then he didn’t, then he did, didn’t, and now he’s back again. We travel bloggers just can’t make our minds up – so much world to explore. 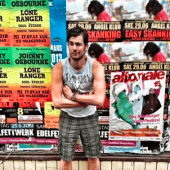 Visit his blog and expect to see lots of photos of him in tiny shorts on beaches. Sophie has a few different projects in the pipeline (don’t we all) but she’s best known for her trainspotting and her love of death tourism. Yes. Known across all the social media as ‘SophonTrack’ Sophie will do all she can to avoid taking a plane anywhere – very eco, well done. 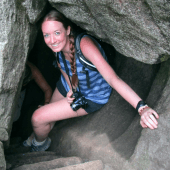 She also runs the TravelDarkly site with a friend which focuses on this strange obsession people seem to have with visiting devastation sites. From haunted pubs to old operating theatre museums, she’ll have covered it. Virginia knows how to sail and she runs marathons – she’s cool, and tough. 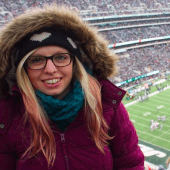 Check out her blog for language learning inspiration, fitness motivation and just to see what cool and fancy London adventure she’s up to next. Flora is one of life’s good people. She’s so lovely and travels in a way that reflects what’s important to her. 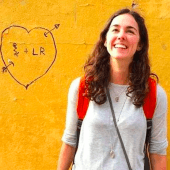 I was gripped as she travelled South America, learning Spanish and meeting people as she explored. She’s now based in London and is planning on walking the Camino de Santiago this year. 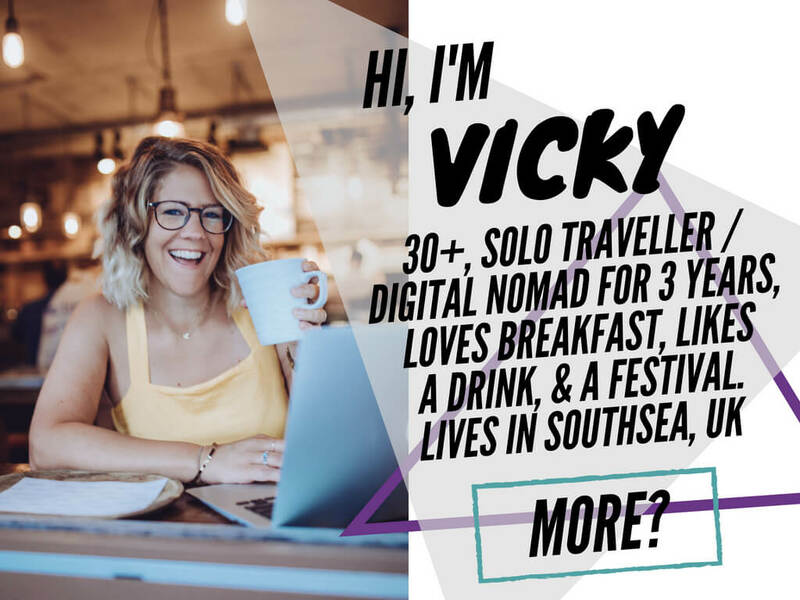 Victoria has been travelling and blogging since 2008, making her one of the more veteran UK travel bloggers on the list. Bit jealous that she’s been travelling ever since she finished university – good on her. She’s well into her YouTube channel and I’ve spent the last 30 minutes catching up with the last few weeks. 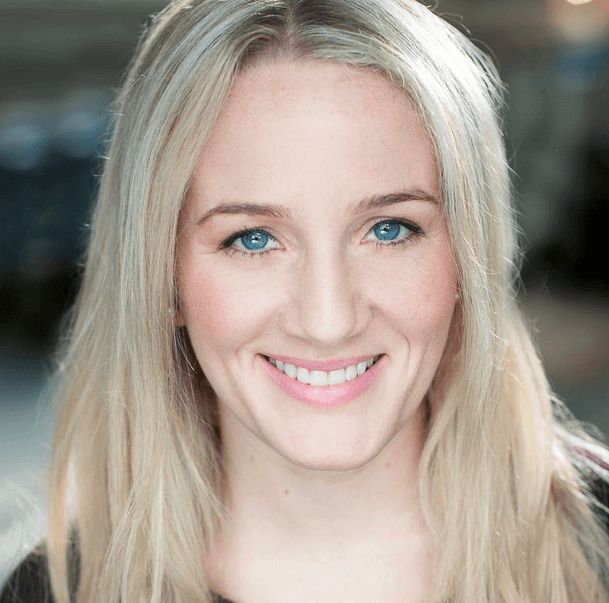 I enjoy the comments about her accent – love a northerner. 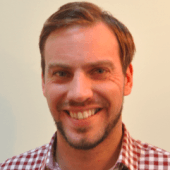 Charlie is one of the UK’s greenest travel bloggers. Her Zero Waste Guide has totally just made me buy some eco friendly toilet paper (50% of profits to charity!). 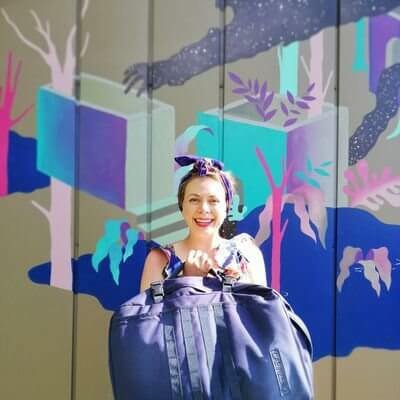 She’s an advocate of house sitting and describes herself as an ‘eco-conscious backpacker with big dreams’. Along with her boyfriend Luke they run Charlie on Travel as nature lovers, vegetarians, green advocates and sustainability enthusiasts. 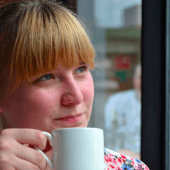 I hope you’ve enjoyed this introduction to the best UK travel bloggers IMHO. If you need any more information, on anyone, or on me, just let me know. British travel bloggers are the best kind of bloggers. True story. Thanks for including me Vicky :) It's so nice to be included in a list with some of my fave bloggers. Oh and as Emily said her koala picture is me underneath from that day on the Gold Coast. Ha, I didn't recognise your torso there! Thank you so much for including me in your list Vicky - a great bunch of bloggers to be amongst! Awesome list, I already follow several of these blogs but it's great to find more awesome ones for travel inspiration! I'm also from the UK, and it's good to see a list of UK based bloggers, it makes a refreshing change from the eons of Americans! Yeah, that's why I wanted to compile it. 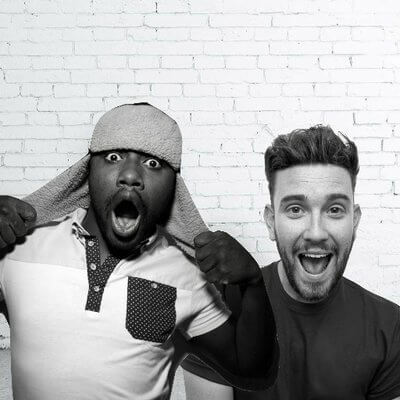 I felt like it was those Americans who get all the attention and wanted us UKers to get some limelight! This is a great list, thank you very much for looking into UK travel, not much is said about UK travel. Oh we've been looking! I really didn't know there are so many UK based travel bloggers out there! Plenty of reading for me. Yes, that lot will keep you busy! Seems I'm late to the party, as I just came across your article today - found it really inspiring! Attempting to branch out in to this space myself and it's good to see such an array of amazing people in my own country to keep up to date with. Great write up, thanks! Thank you Vicky so much for this great overview. Great List here its should be very helpful.......have u any more suggestions.....? 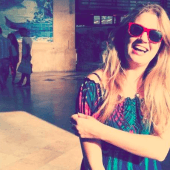 No worries – hope the list has introduced you to a few more excellent bloggers! Fantastic list Vicky! we've been following some but still have a lot to go through with your list above. 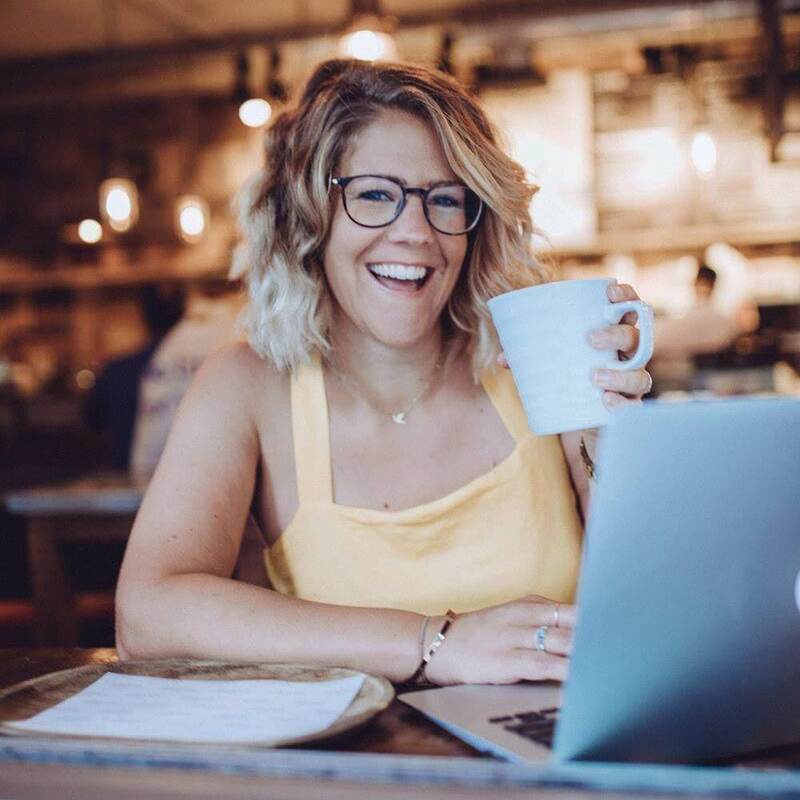 It's great to see these bloggers doing what they love most! not everyone has the courage to do so! I LOVE this post girl! 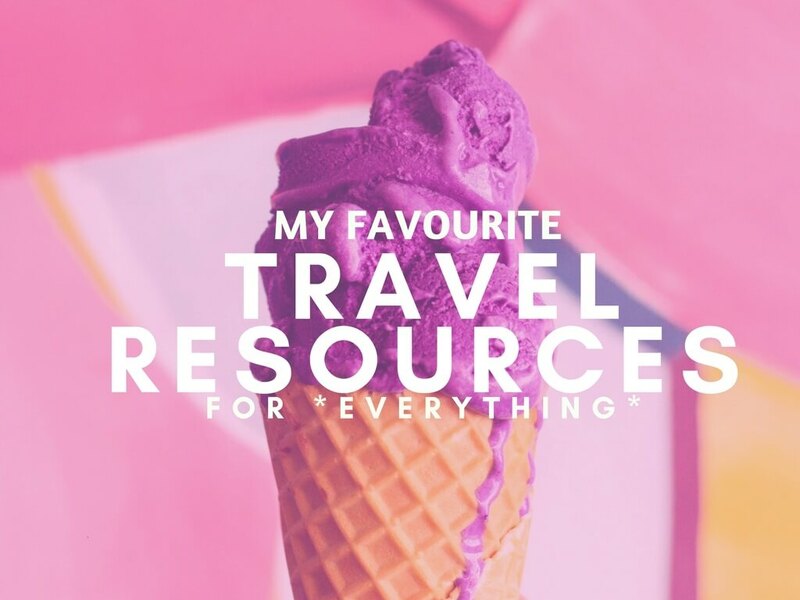 As I mentioned I needed some more travel blogs to follow so this will be my plan this afternoon, to make my way through this list with a cup of green tea! P.s I MISS YOU ALREADY!! Thanks Hayley! It was difficult to choose these guys, think I need to do an updated one. Miss you too ☺. I love this post. A lot of this bloggers are my model. I used to follow them and decided to put myself on my own and set up a blog. I met a lot of them at the events and I find new faces and new blogs thanks to this post, I will follow them. Thank you and keep going. This is actually a really great list! Really refreshing after reading a lot of American bloggers! Yeah sometimes I don't think the British bloggers get the cred they deserve, just because we're from a smaller island. We're important too! Awesome list Vicky! Your blog is lovely - keep up the great work! No worries, glad to help! I need to add a few other favourites in here actually. So many good bloggers around! Nice blog. I loved reading it. Hi Vicky, first great name, we named our daughter Victoria. Anyhow, thanks for writing and sharing this article. I often travel for work with GSE Solutions, and am always on the hunt for little gems to travel too. 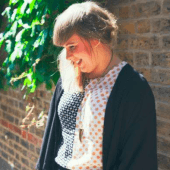 I've followed Abi King in the past and can vouch that her blog is super informative. If i come across any others not listed, i'll drop you a message. Thanks! Thanks for the topic Simon. Glad you enjoyed it! Great list, Vicky! I am a travel buff and love reading about famous and offbeat destinations around the world. This is a great resource. thank you for sharing this. Bookmarking it right now! Oh that's great to hear Jenny, I'm glad you enjoyed the post :).